Even though LG posted record revenue of $55.4 billion last year, marking a 10.9 percent YoY increase, its smartphone division continues to struggle. Now, the Korean company is reportedly exiting the largest phone market in the world: China. LG’s Home Appliances and TVs helped generate the highest annual revenue in the company’s history last year, but its mobile business saw an operating loss of $192.33 million during the fourth quarter. This may have been an improvement over the previous quarter’s $331.37 million loss, but it wasn’t a sign that its fortunes were about to turn around, especially as LG has posted only one profitable quarter in the last two years. LG has talked about the strong competition it faces from Chinese mobile brands—Huawei, Xiaomi, and Oppo sit behind Apple and Samsung on the list of world's biggest smartphone companies, and the three firms dominate sales in their home country. LG reportedly sold just 160,000 of its handsets in China during 2016 and is currently said to hold less than one percent of the country’s smartphone market. The flagship G6 and V30 models weren’t launched in China, which last saw a new LG phone during 2016 in the form of the G5 SE, so the decision to pull out of the Asian nation may have been on the cards for a while. Back in January, it was reported that the G6’s successor, the G7, was to undergo a total revision on the orders of LG Electronics CEO Jo Seong-jin. It was thought that the handset would be launched at Mobile World Congress, which starts later this month, but it’s now expected to arrive in the middle of the year. 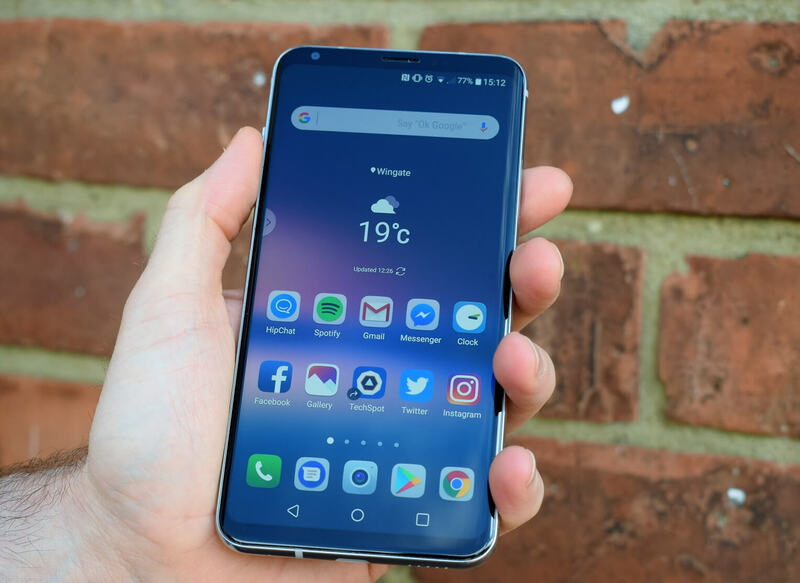 At the recent CES event, LG revealed it was moving away from a yearly smartphone launch cycle and will instead focus on releasing more variants of its handsets. “We will unveil new smartphones when it is needed. But we will not launch it just because other rivals do,” Jo said.